A Dallas County jury has convicted former Balch Springs Police Officer Roy Oliver guilty of murder, not guilty of manslaughter and not guilty of aggravated assault in the fatal shooting of a teenager in 2017. 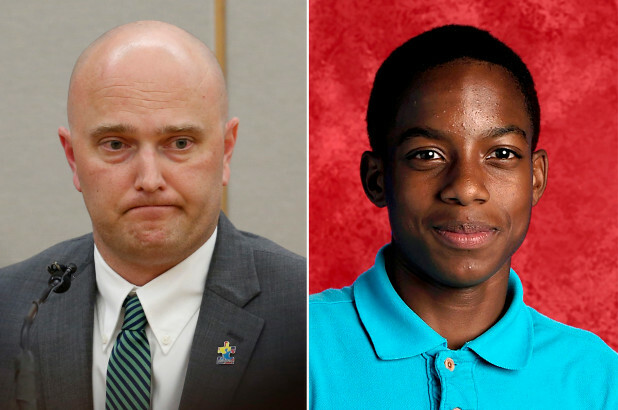 Roy Oliver was fired from the Balch Springs Police Department days after he shot into a moving car filled with five black teens, killing 15-year-old Jordan Edwards. The punishment phase of the trial is underway.